Do you have plans to leave the country for a short time? 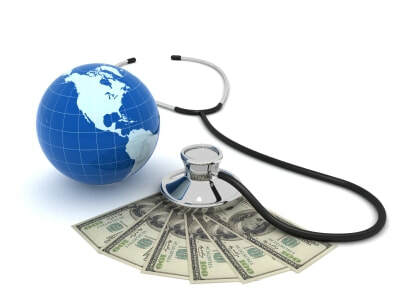 If so, we can help you get a short-term health insurance policy for the duration of your trip. These policies are major medical policies that will cover you in case of a medical emergency overseas, as well as routine care. Click the link on the left hand side of the screen to run a quote today, or call us at 307-885-1499.